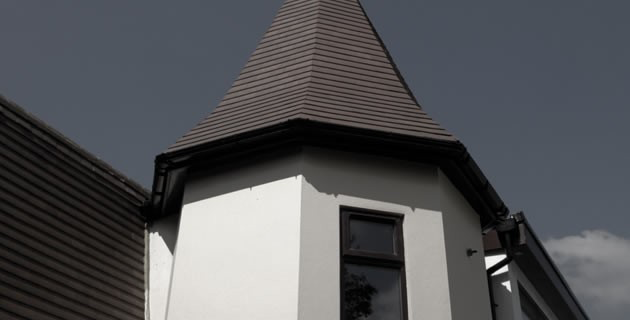 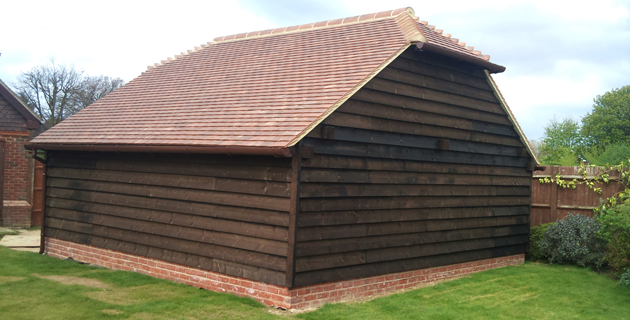 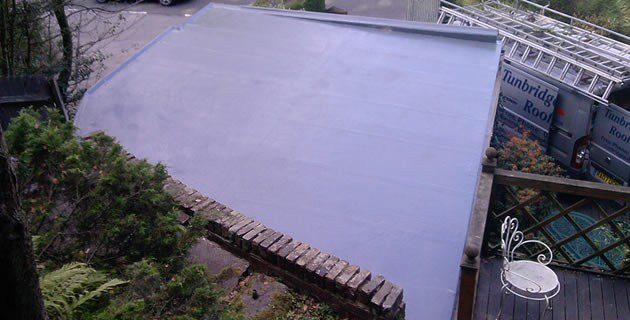 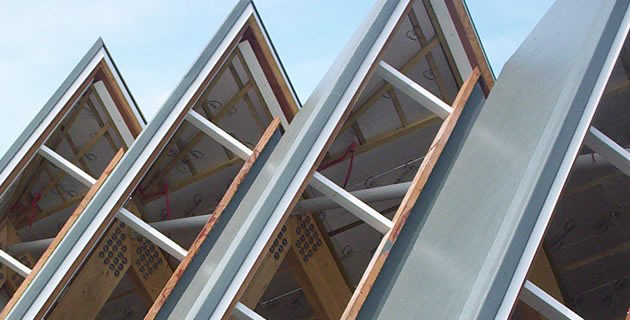 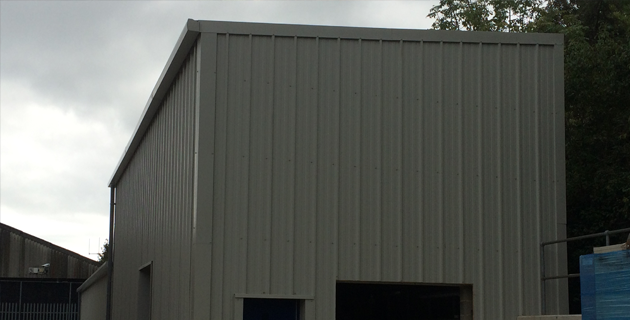 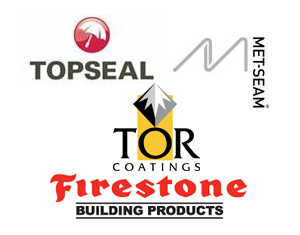 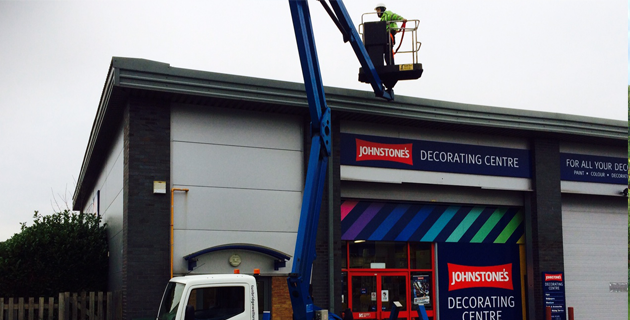 Based in Tonbridge, we provide domestic, commercial and industrial clients from across Kent, London, Sussex and Surrey with the finest lead, zinc and copper roofing installations and repairs. 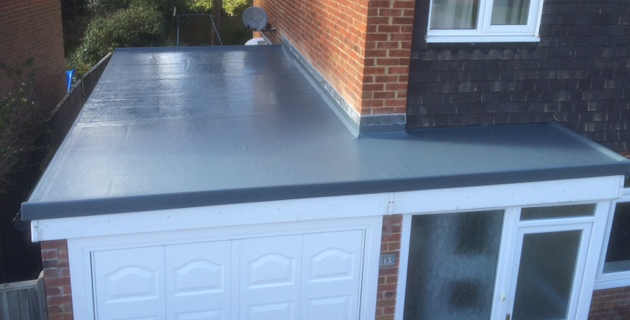 Many of our clients are based in Canterbury, Medway, Maidstone, Sevenoaks, Reigate, Brighton, Bromley, Tonbridge, Orpington, Dartford, Faversham, Ashford, Slough and London. 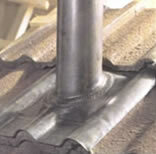 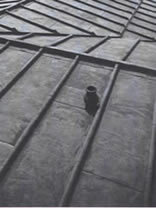 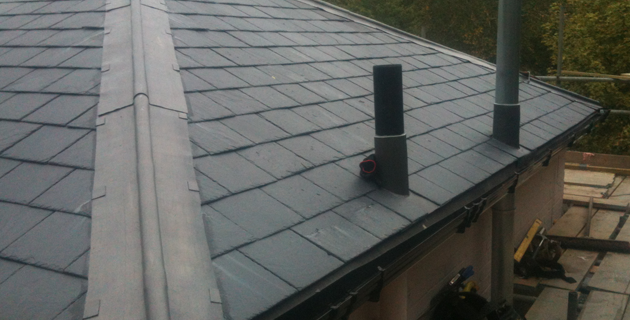 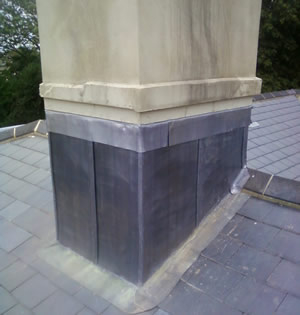 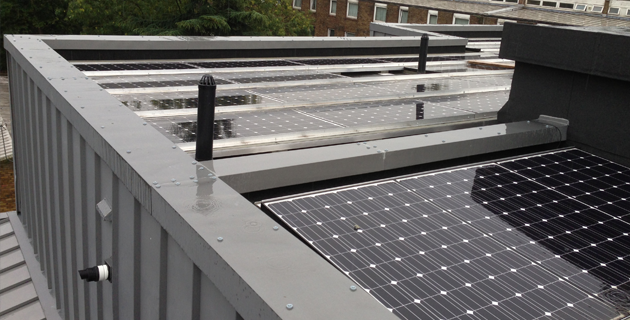 Contact us for more information about our lead, zinc and copper roofing services in Tonbridge.